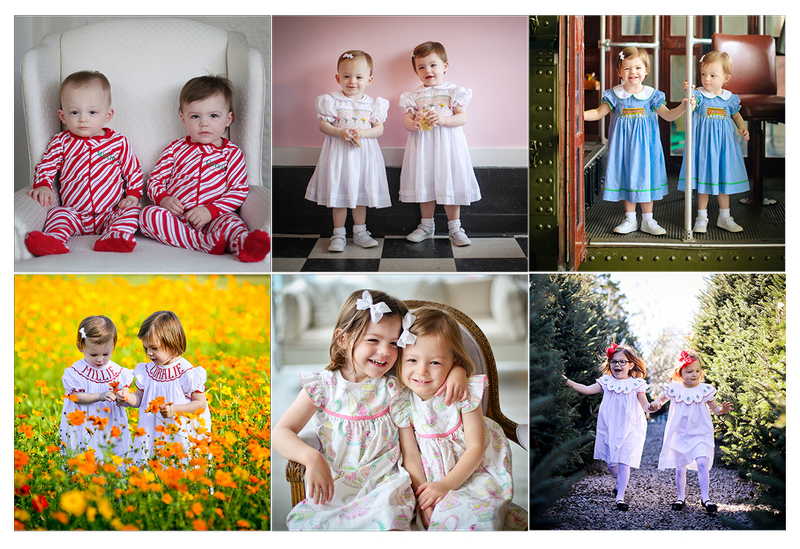 Why Invest in Professional Photography Every Year for your Family? Remember that pouty look your oldest used to give you when she didn’t get her way? Today, it’s the “my brother is so annoying” look and next year it will be the “I’m too cool for this” look. Change is a constant in parenthood, sometimes for the better and sometimes it breaks your heart to see those chubby cheeks go. I have had the distinct pleasure of photographing some of my favorite New Orleans families for years. I love seeing how babbling babies turn into goofy toddlers and then into inquisitive kids. Looking back and sharing photos as families grow and evolve is a delight. You will never regret documenting your children, but just in case you need a little more incentive, here are some reasons why it’s an investment that gets more valuable each year. Sophie, Sam and then came Celia…. Getting together for a wonderful time at City Park or the French Quarter creates a family memory. Add in a little Dad chasing and Mom cuddles, and your kids are having a fun time being in the moment. My job is to make that moment last a lifetime. 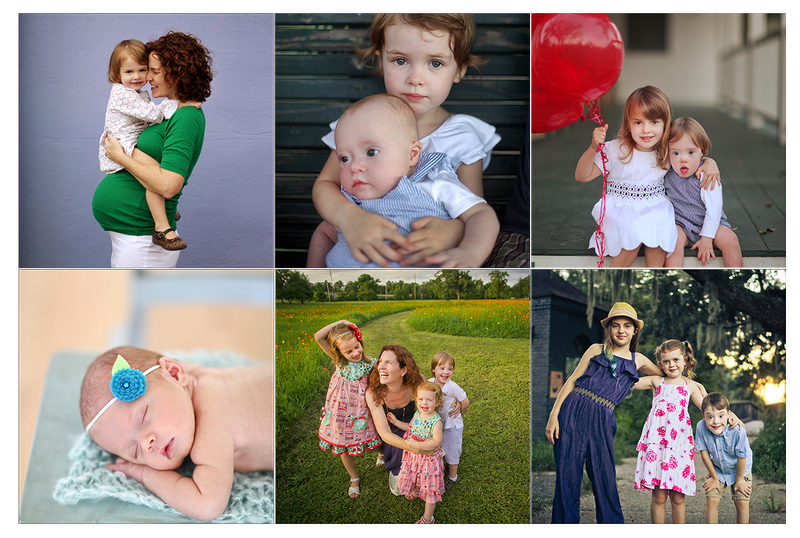 Professional portraits celebrate who your family is today. So often photos hearten us both emotionally and spiritually while reaffirming family bonds. Families grow and change for reasons such as marriage, birth, loved ones passing away, and others moving far away. Yearly photos capture these changes, creating a timeline of milestone events. Celebrating your family dynamic on your walls can make those not-so-easy parenting days a little bit easier. Looking at a gorgeous portrait of you all laughing in each other’s arms is heartwarming. And studies have shown that children who grow up in a home filled with portraits of themselves and their family grow up more confident and with a bigger sense of security. There is nothing more valuable then professional fine-art portraits of your family. Selfies happen daily, and we think we’re doing a great job documenting our lives, but in 5 years you won’t know where those photos are. With the beautiful art products I offer, I can assure you that your portraits will last a lifetime. 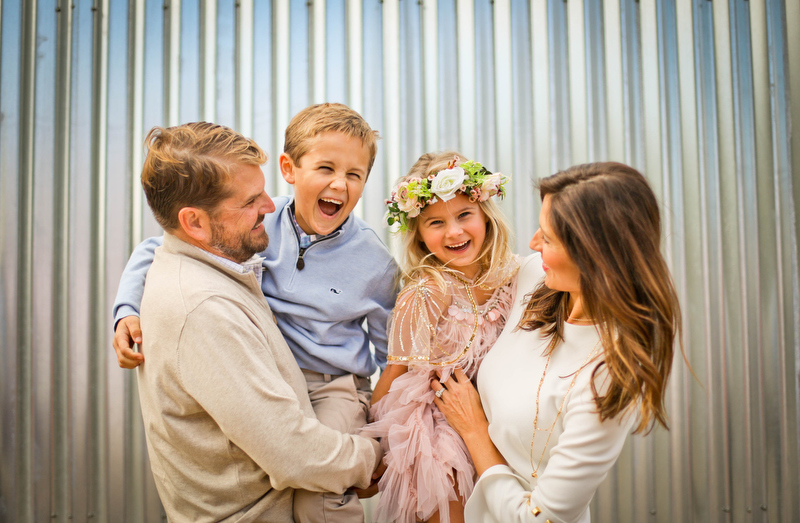 Let’s get together this Fall to make amazing portraits of your family!